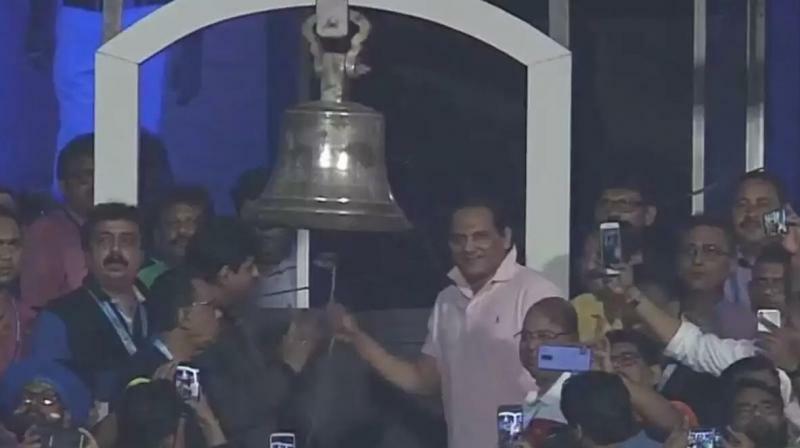 Former India captain Mohammad Azharuddin was given the honour of ringing the bell at the Eden Gardens on Sunday before the start of the first T20I between India and West Indies. However, the gesture did not go down well with Indian cricketer Gautam Gambhir who slammed the Board of Control for Cricket in India (BCCI), Committee of Administrators (CoA) and the Cricket Association of Bengal (CAB), saying that it seemed like No tolerance policy against corrupt takes a leave on Sundays. Azharuddin who featured in 99 Tests and 334 ODIs for India was banned by the BCCI in 2000 for his involvement in the matchfixing scandal during a home series against South Africa. 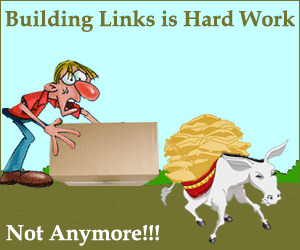 However, the Andhra Pradesh High Court soon uplifted the ban 12 years later after it termed the punishment unsustainable. India may have won today at Eden but I am sorry bcci, CoA CAB lost. Looks like the No Tolerance Policy against Corrupt takes a leave on Sundays! I know he was allowed to contest HCA polls but then this is shockinThe bell is ringing, hope the powers that be are listening,Gambhir wrote on Twitter soon after Indias victory.